Sriz Beauty Blog: Starting A New Life!!! 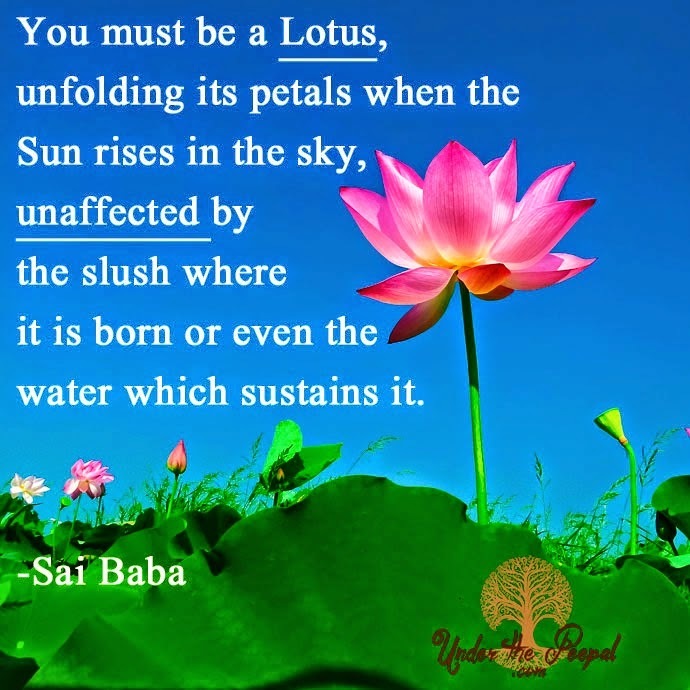 It is truly said ''You must be a lotus, unfolding its petals when the sun rises in the sky, unaffected by the slush where it is born or even the water which sustains it!''. We too should apply the same in our life to fulfill the dreams, without getting affected by the external factors or without getting influenced by some others words. It is our own responsibility to make our dreams come true. You need to listen only to your heart in order to achieve what you want in life, without compromising on anything or for anyone!!! Four Years back when I was in my second year of my Post Graduation; I sat down and asked myself ''If I continue my studies further in the same not-so interested science field, where will I end up after ten years from now?'' I was shocked to realize that I would get settled in some laboratories as a research associate or something else, which is not at all my cup of coffee. 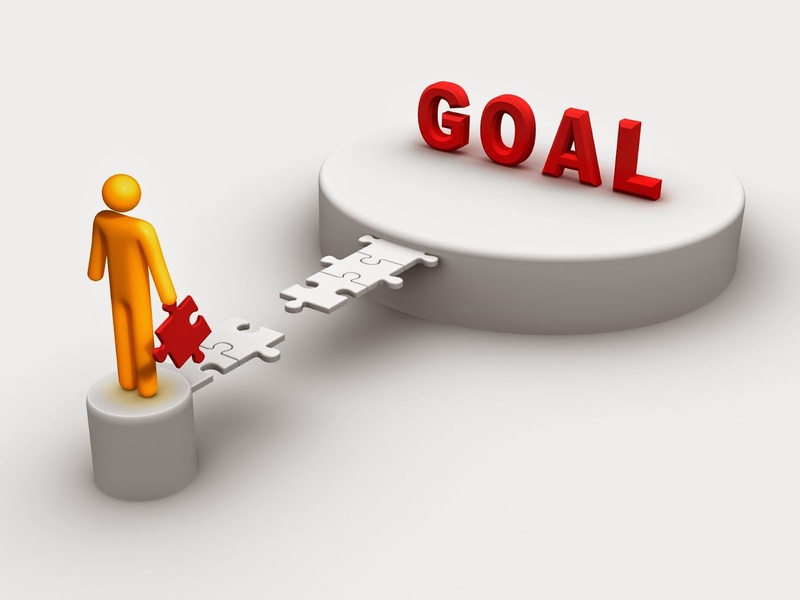 I just don't want that to happen and so, I started thinking about my goals and ways to achieve them. Finally, I decided to take a break from the science field and want to start a new life in my beloved beauty and fashion field. I discussed about the same with my parents. Initially they did not agree and asked me to continue in the same science field. After many arguments and discussions for 6 months, finally succeeded in convincing my parents. After taking the permission from them as well as after completing my post-graduation course with great difficulty, I applied for a Diploma course in a Beauty School at Hyderabad, which is quite far away from my hometown. Luckily, I got a seat in it, but I have to stay in a hostel or a room, if I want to join in that course. I was unable to decide whether to join in the course or not? And after thinking for 2 whole days, I realized that it is very important for me to take the courageous step at that moment and start living on my own without the depending on parents ,as it is the first and last chance to fulfill my dreams!!! I followed my heart and joined in the course,started living independently. I successfully completed the course and started my carrier as a beauty blogger a year ago. 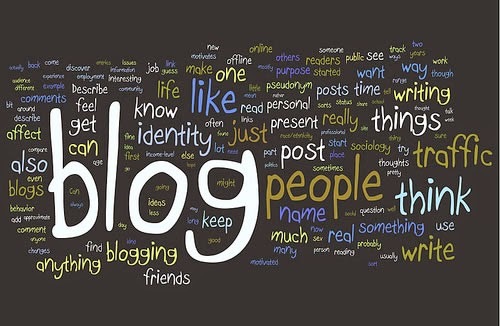 Now, I am happy with my Blogging Carrier, though it is just only 1 year since, I have started the blog and have so much to achieve,but still I feel proud of myself being my Own Boss and loving my Profession with so many lovely readers and well-wishers.This is the story about my New Life which helped me to live better, gave a chance to develop myself and stand out of the crowd!!! Labels: housing, Starting A New Life!! !